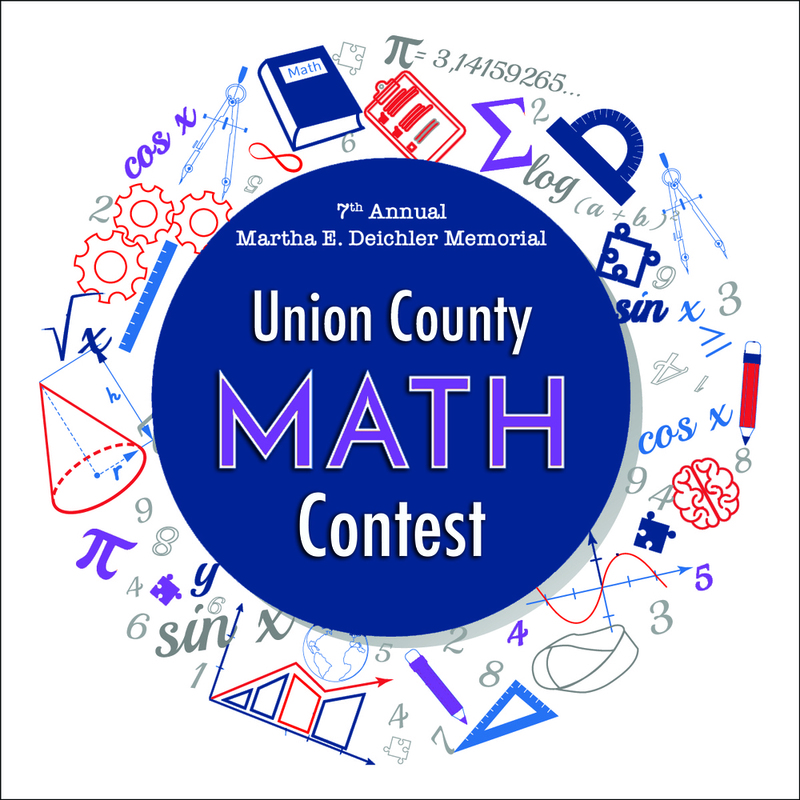 The 7th Annual Martha Deichler Memorial Union County Math Competition will be held Saturday, February 2, at the El Dorado High School Fine & Performing Arts Center. To sign up for the competition, contact your math teacher or Tom Simmons at tsimmons@esd-15.org. Competitors should plan to arrive at EHS by 9:30 a.m. on February 2nd to sign in and receive instructions. The competition will begin promptly at 10:00 a.m. Awards will be presented at 11:00 a.m. The top three finishers in each category will receive a medal and cash prize with $50 for 1st place, $25 for 2nd, and $10 for 3rd. For additional information regarding the Union County Math Competition, please contact Tom Simmons at tsimmons@esd-15.org.